Having already exploded onto the scene with their accidental hit single of the same name, Howling released their debut album Sacred Ground in May to international acclaim and fed the flames with subsequent sold-out live dates across the world, as well as impeccably curated remix packages. Their ascent continues with new mixes, led by Alex Banks’ take on album favorite “Short Line”. 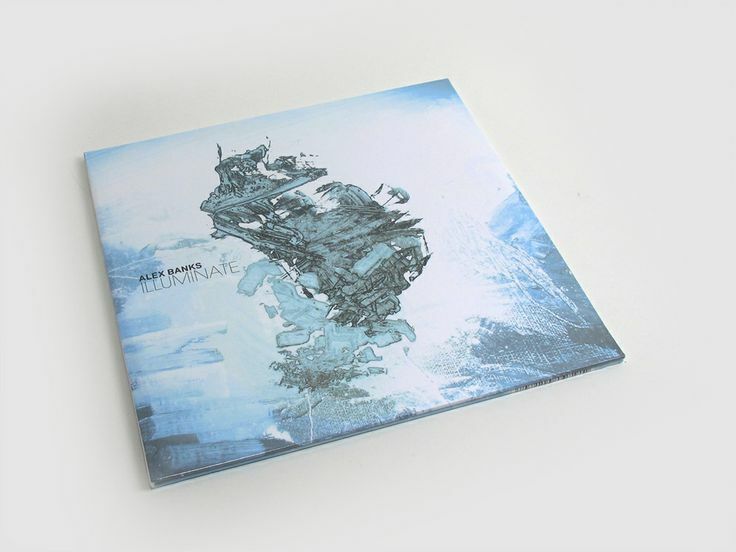 Alex Banks – previously lauded for his remixes for Bonobo, Andreya Triana and Husky Rescue among others — works within a familiar palette of human warmth in a stark electronic landscape, but leaves a mark all his own. Out 20th November on Monkeytown X Counter Records. 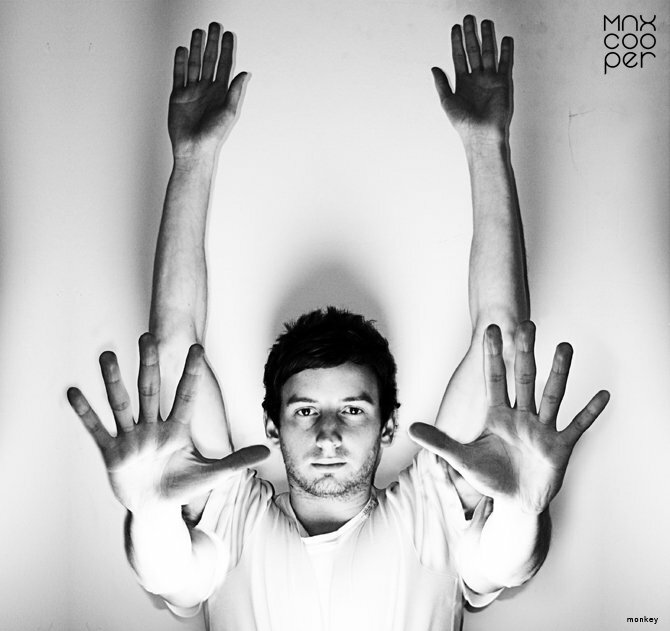 Max Cooper has just uploaded the 6th and final part of his ‘Quotient’ series to Soundcloud. 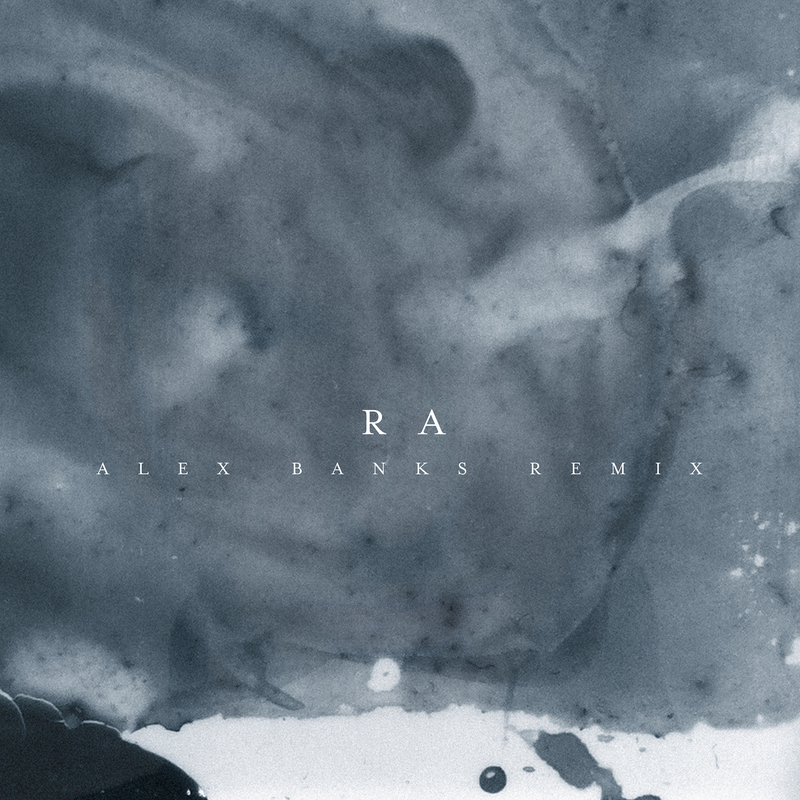 A collaboration with Alex Banks the track is now available to download for free. ‘Eve’ is released just a couple of weeks before Max brings his immersive and handcrafted Emergence audio-visual show to Village Underground in London on October 9th. 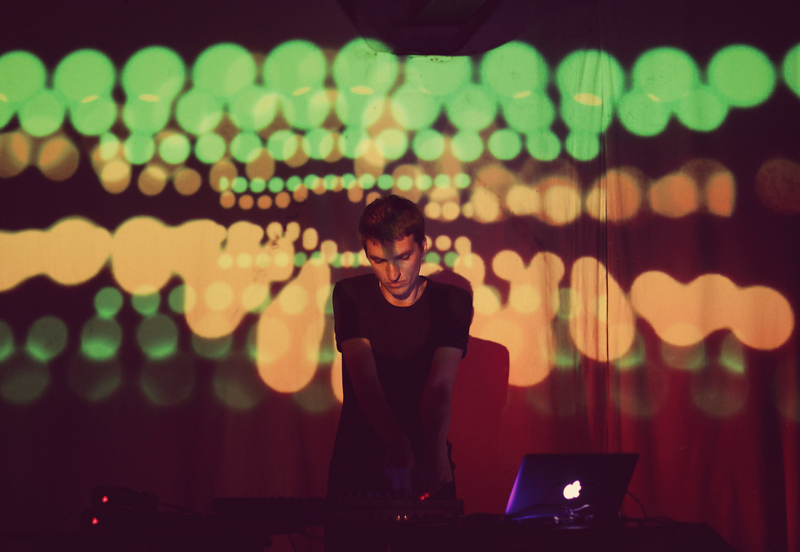 He will be supported on the night by Aiden Doherty and Throwing Snow creating a full night of gorgeous electronica. Tickets here. Following his lorded debut single “Feel the Smoke Rise“, enigmatic producer Jaust takes the next steps towards his album “Definites”. 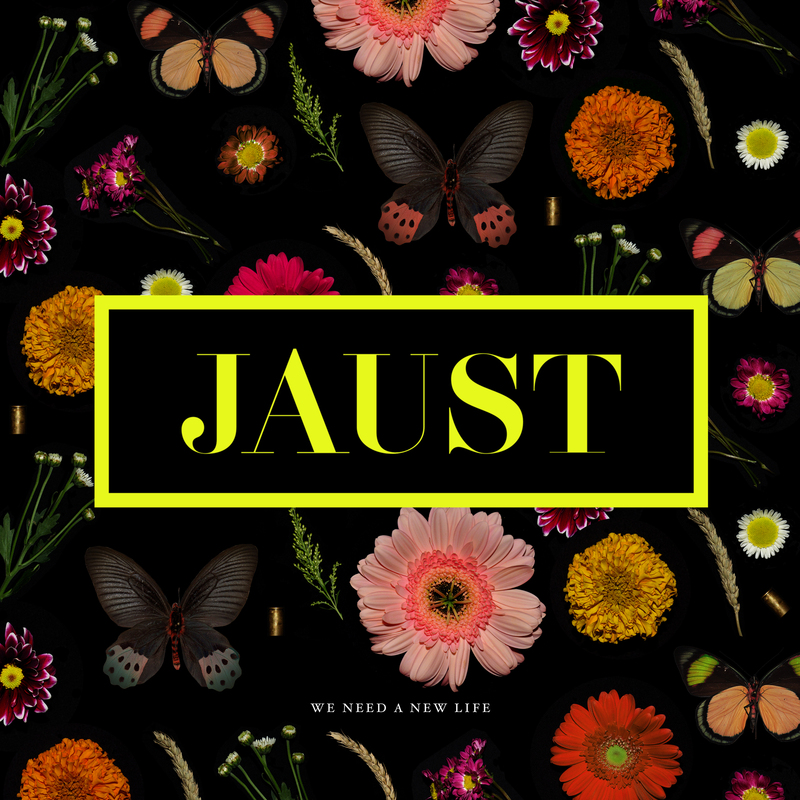 Wearing an entirely different set of colours, “We Need a New Life” sees Jaust channel his passion for indie and 80’s synth pop. Featuring the vocal talents of James Dean Wells from he Gay Blades, this track will no doubt be finding itself fans in many corners. Heading up the remixes, Monkeytown Records multi-instrumentalist Alex Banks rewires We Need a New Life in his own unmistakeable style. Taking influence from kaleidoscopic electronica and the LA beats movement in equal parts, his remix sits in no genre camp and is all the better for it. Portuguese producer Xinobi runs with the remix baton for a 4/4 makeover. As the lead vocals take front and centre, hooking in from the get go before an infectious bass synth jumps into play. This one will take the doors off a disconcerting disco. Mainlining noise and electro, Shengi makes We Need a New Life her own. Constructing a remix that retains the heart of the original, but opens the curtain to new landscape. Completing the journey, pushing the limits as he did with Feel the Smoke Rise, Jaust himself grapples We Need a New Life. A cut up style that owes as much to Soulwax as it does to Aphex Twin, try putting this in a box and you will be hard pressed. Jaust is a producer writing his own rules. Out November 17th 2014 on Human label. Pre-order here. 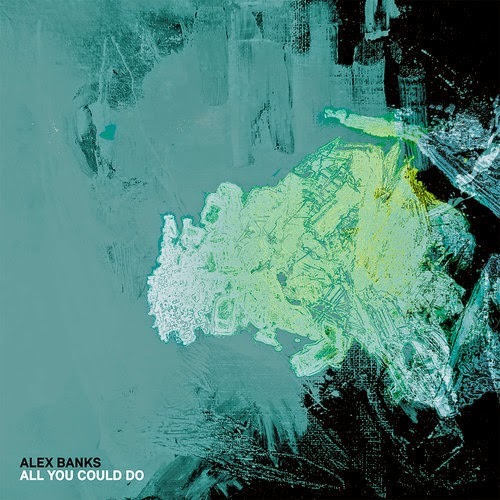 The new ‘All You Could Do’ EP from rising Brit electronica star, club musician and DJ Alex Banks see him exploring similar territory to his eclectic Monkeytown label bosses Modeselektor, fusing techno crunch with the electro-indie songwriting suss of groups such as Animal Collective. Picked acoustic guitar comes together with pulsating machine rhythms, all made emotive and human by the melancholic vocals of Alex’s Brighton associate Elizabeth Bernholz of Gazelle Twin. 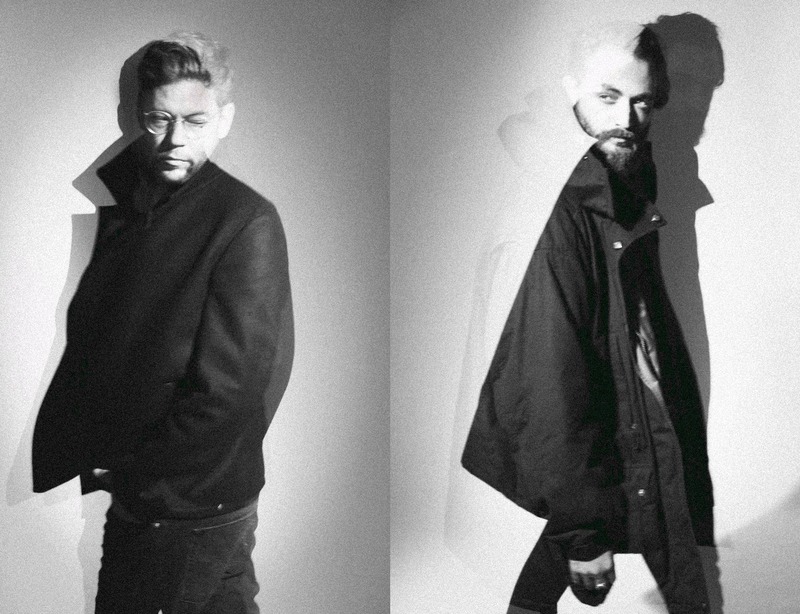 As well as the original ‘All You Could Do’, in all its moody fierceness, there’s a beautifully stark pulsating remix by German DJ-producer Phon.o, a haunting slow techno ‘Alternate’ take, and a brand new tune called ‘Phosphorus’ that comes on like the mighty Crystal Castles raving it up at a Polish warehouse party. All in all, it’s a package that presents Banks as a name to watch and makes his new album, ‘Illuminate’, all the more eagerly anticipated. Below you can watch the official video for the original track and stream the Phon.o rework. Illiminate will drop on May 30th 2014. The All You Could Do EP is out now. Taken from Alex Banks‘ "Illuminate" LP, out on May 30 on Modeselektor’s Monkeytown. Pre-Order: http://tinyurl.com/l28squf. Directed by Thomas Brown. Signed to the illustrious Berlin label Monkeytown, Brighton based producer Alex Banks will release his All You Could Do EP on May 2. Streaming online now is single b-side, Alex’s own All You Could Do (Alternate Version) featuring vocals from Elizabeth Bernholz of Gazelle Twin.